Uncertainty quantification (UQ) is a multidisciplinary area, that deals with quantitative characterization and reduction of uncertainties in applications. It is essential to certify the quality of numerical and experimental analyses of physical systems. The present manuscript aims to provide the reader with an introductory view about modeling and quantification of uncertainties in physical systems. 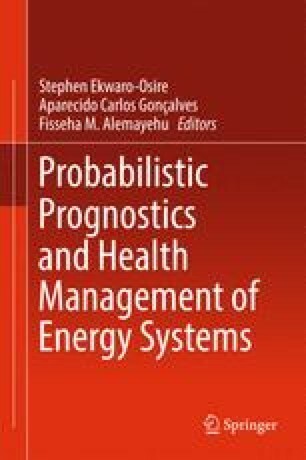 In this sense, the text presents some fundamental concepts in UQ, a brief review of probability basics notions, discusses, through a simplistic example, the fundamental aspects of probabilistic modeling of uncertainties in a physical system, and explains what is the uncertainty propagation problem. The author’s research is supported by the Brazilian agencies CNPq (National Council for Scientific and Technological Development), CAPES (Coordination for the Improvement of Higher Education Personne) and FAPERJ (Research Support Foundation of the State of Rio de Janeiro).